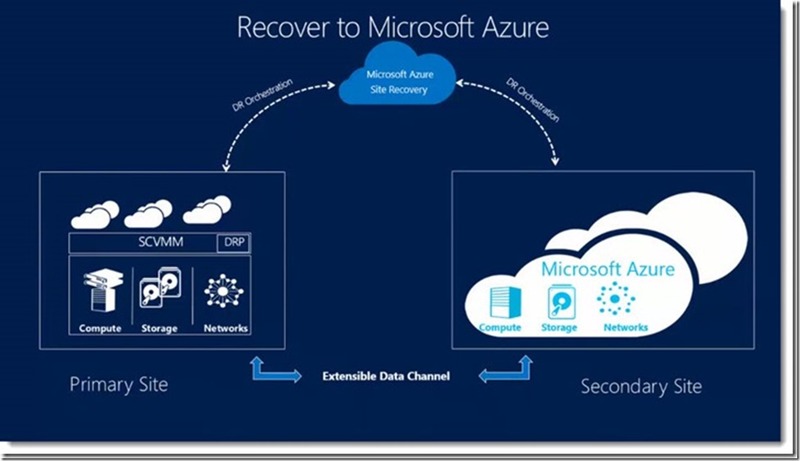 Hyper-V Recovery Manager in Windows Azure was able orchestrate the recovery of a server from your primary datacenter to a secondary datacenter in the case of disaster. The top feature request was to have this feature available to allow Site Recovery to happen to Windows Azure. Well, you asked for it, now you have it. Azure Site Recovery was introduced allowing us to replicate our Hyper-V guests to Azure, then fail over to Azure IaaS (and back) as needed.